From Deorro and Chris Brown to Skrillex and Justin Bieber, this week it became obvious that the lines between pop, rock, hip hop and EDM have blurred. Rather than being shocked, most music fans seemed to expect it to happen at this point. When you have so much great new music coming out each week it’s difficult to even keep up with it all. Luckily we have assembled five new songs to incorporate into the soundtrack of life. 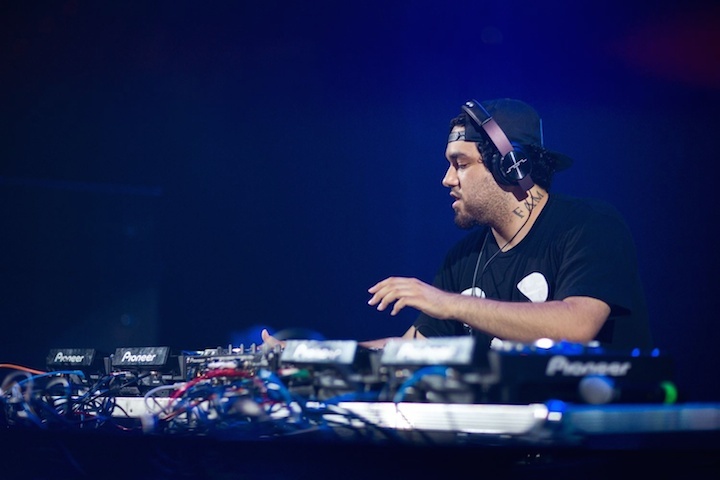 Famous pop vocalist Chris Brown teamed up with Deorro on his latest single “Five More Hours.” Deorro, aka Erick Orosquieta, is a Los Angeles based producer who is 24-years-old. 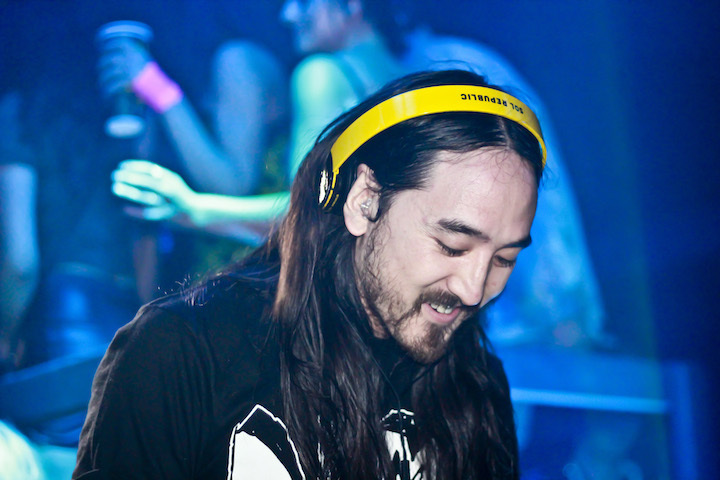 Brown heard his progressive house track “Five Hours” and loved it so much that he was inspired to lay vocals over it. The instrumental version was originally released on Avicii’s record label Le7els, before Ultra Records snapped him up in the US. Orrosquieta is currently working on his own label called Panda Funk. Perfect Soundtrack for: Hanging out with your boo. Whether you’re shutting down the club, or just driving to the mall. 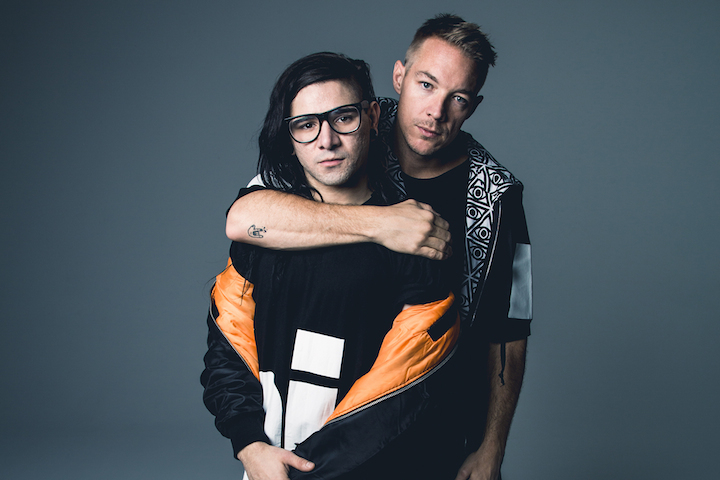 Jack Ü are a combination of Skrillex and Diplo into one awesome side project slash production duo. This week they dropped an entire LP full of songs, including one featuring Justin Bieber. This is sort of a big F-Ü to all the haters who talk smack about them for working with pop stars like Selena Gomez. But we shouldn’t forget about all of the awesome female vocals and high energy production that makes Skrillex and Diplo Present Jack Ü so great. This one features the UK‘s Aluna George, who are two people. Perfect Soundtrack for: When you want to pine over your crush but also dance around — kind of like going to a Jack Ü concert. Kaskade, real name, Ryan Raddon, has a band called Late Night Alumni. They are an American house string quartet that also includes Finn Bjarnson, John Hancock and Becky Jean Williams. Late Night Alumni has a new album due out this June. In exchange for pre-ordering Eclipse on iTunes, you can download the new single “This Is It” along with the Kaskade remix. In the music video for the brand new single, Late Night Alumni can be seen meditating at different locations across the US. Perfect Soundtrack for: The cool yoga instructor that plays college rock and chill EDM during their lesson instead of the usual Indian flutes. Perfect Soundtrack for: Hitting up a couple thrift stores with your bros, and then maybe getting another tattoo. 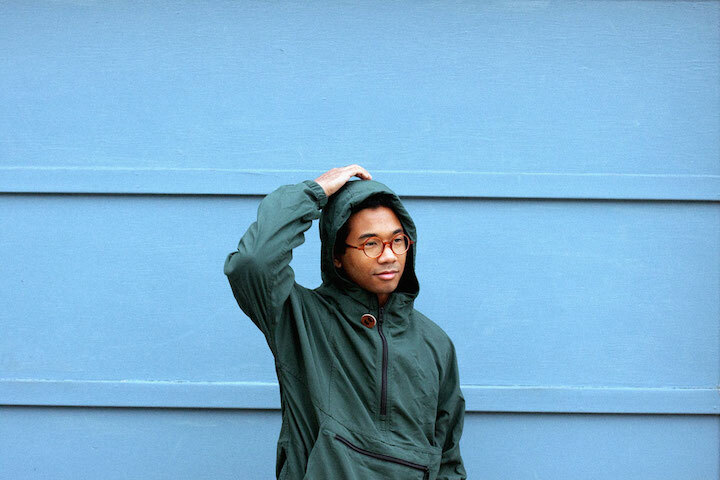 Chazwick Bradley Bundick, the man behind Toro y Moi, is an alternative pop rock artist that originally hails from South Carolina. In 2011, he moved to the San Francisco Bay Area accompany his longtime girlfriend, a doctoral student at the University of California, Berkeley. Now his fifth studio album – fourth since the move – will be released this April on Carpark Records. Two of the new tracks, entitled “Empty Nesters” and “Buffalo,” are already available to download when you pre-order the album on iTunes. Perfect Soundtrack for: Driving through town like in the opening credits of a movie. About the author: Elizabeth de Moya has been published in DJ Mag, LA Weekly and Thump. She has a BA in Linguistics from UC Berkeley. Check out her underground EDM e-Zine at www.blackbettyblog.com and follow on Twitter @blackbettyblog. Hey, great videos and tracks! Loved most of them! Some names are completely new to me. My friend runs the new music video site – http://pvideos.net/. Definitely will recommend him to look closer at these guys!